HeatTek provides industrial heat treatment systems, furnaces, ovens, VPI systems and equipment and other technologies to the U.S. Government and Military. Our custom engineered systems comply with the most rigorous standards, including Military and other regulations. 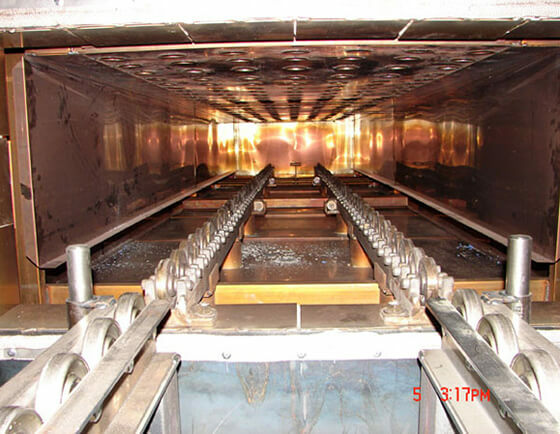 From metal heat treatment to curing and finishing, our systems are built from the highest quality materials using the latest technologies. Our experience in designing, engineering, and manufacturing each of our custom thermal systems allows us to provide our government and military customers with the equipment needed for the job. For more information about our services, contact HeatTek today.